Indian-born Booker Prize winning author Salman Rushdie was on Friday named the winner of this year's prestigious Pen Pinter prize for his outstanding literary output and support for freedom of expression. The award was established in 2009 by writers' charity English Pen in memory of famous British playwright and Nobel laureate Harold Pinter. 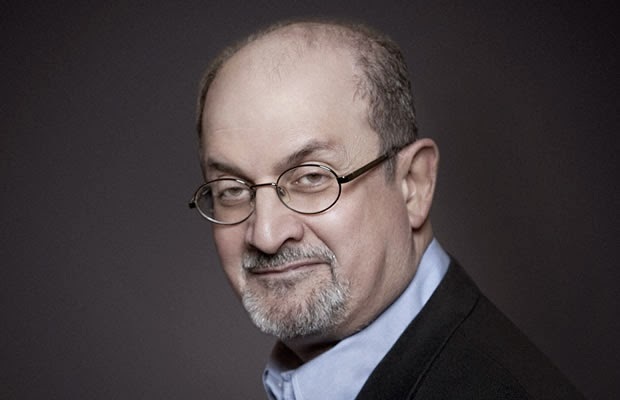 Maureen Freely, chair of the judging panel, said "This prize is English Pens way of thanking Salman Rushdie not just for his books and his many years of speaking out for freedom of expression, but also for his countless private acts of kindness. "When he sees writers unjustly vilified, prosecuted, or forced into exile, he takes a personal interest. I think he would be the first to say that it was Harold Pinter who set the example in this regard: the engaged writer never sleeps."